Grammar is a fundamental part of Spanish courses. Learning grammar is essential to be able to formulate sentences. Grammar is also important to understand how to form sentences. The noun is the word used to name objects. One of the most important things you will learn in a Spanish course is to use the noun. Names are masculine or feminine in gender and have numbers, they can be singular or plural. these characteristics must always match the article accompanying the name. This is one of the most difficult aspects of Spanish grammar for foreigners to understand. Learning grammar in a Spanish course will give you the keys to understand the noun well. To help you, in Academia Contacto we leave you some tricks. The proper and common nouns are those that are classified taking into account their extension. Collective nouns are those that name a set of beings or objects. They are written in singular number, but with the idea of plurality. They refer to a group. These nouns are classified taking into account whether they can be counted or not. For example, in Spanish grammar, books are countable. However, snow is a countless name. Primitive nouns and derived nouns are classified depending on whether they come from another word. Bakery / panadería is a derived noun. 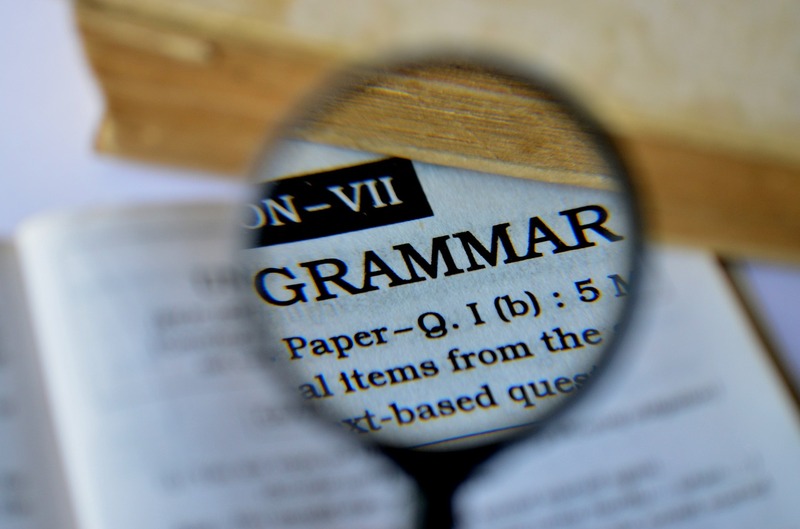 At Academia Contacto we will teach you all the grammar in the Spanish courses we have. You'll learn quickly and have fun!